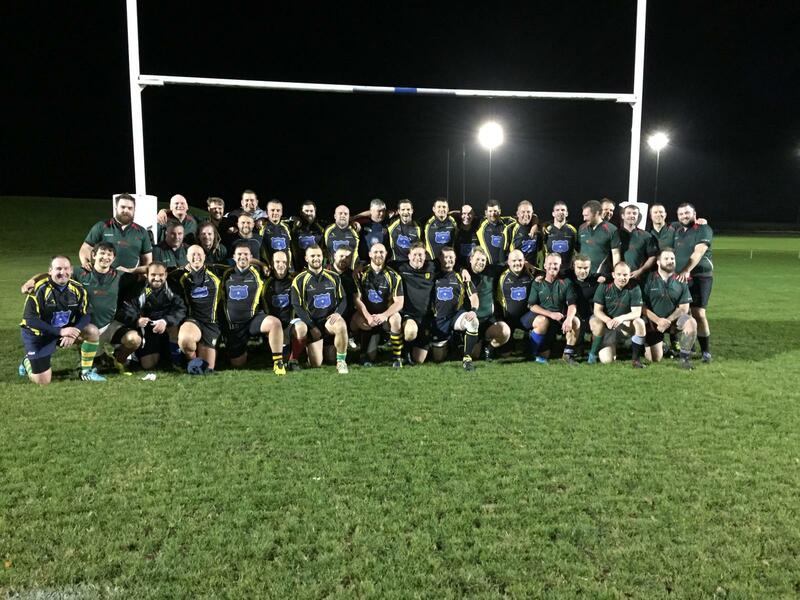 On the evening of Wednesday 24th October Nottinghamshire Vets played Lincolnshire Vets at Southwell RFC. Nottinghamshire won 39 19 in game that showcased the spirit of rugby in addition to supporters being treated to some great tries scored by both teams. Nottinghamshire tries came from Captain Greg Hill, Eric Cranmer, Tim Pritchard, Chris Wildgust, Paul Rich, Gaz Dakin and Dave Ruzica. Conversions by Matt Upton. Man of the match went to Andy Jaques.